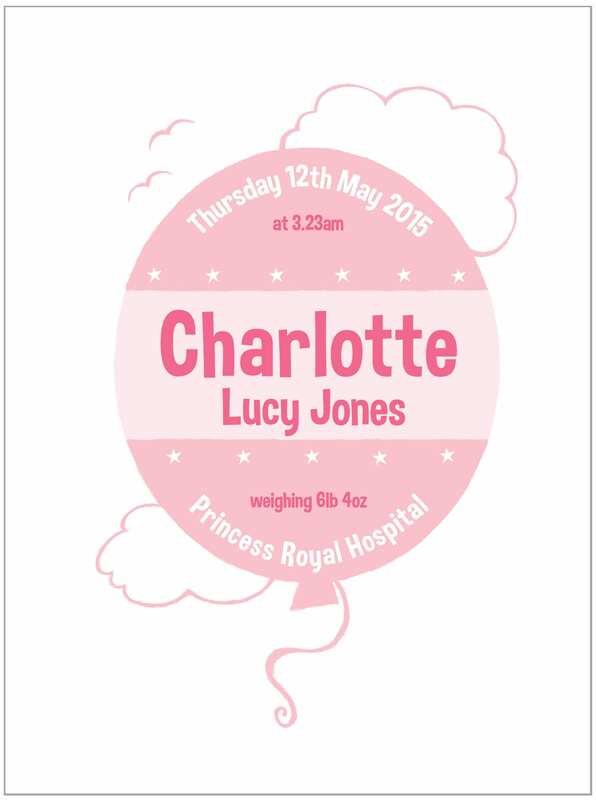 A fun print to celebrate the birth of a baby girl. 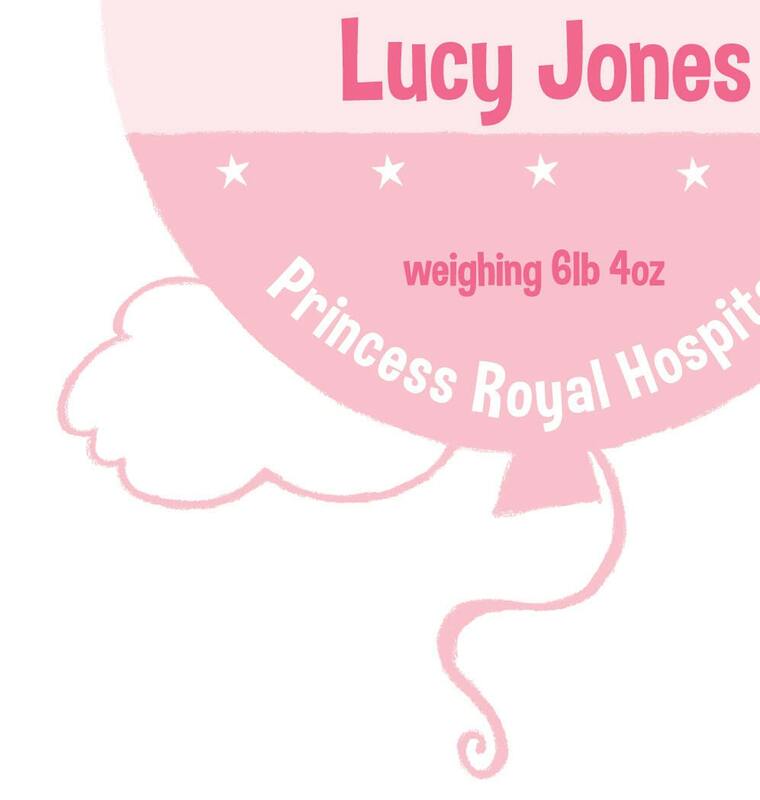 If you’d like the print to be a different colour to the one shown here please also add this in the "Add an optional note" box on the last page of checkout. Your print will then be professionally printed on 350gsm board. It is available mounted in a high quality bevel cut 1.4mm arqadia frame mount.